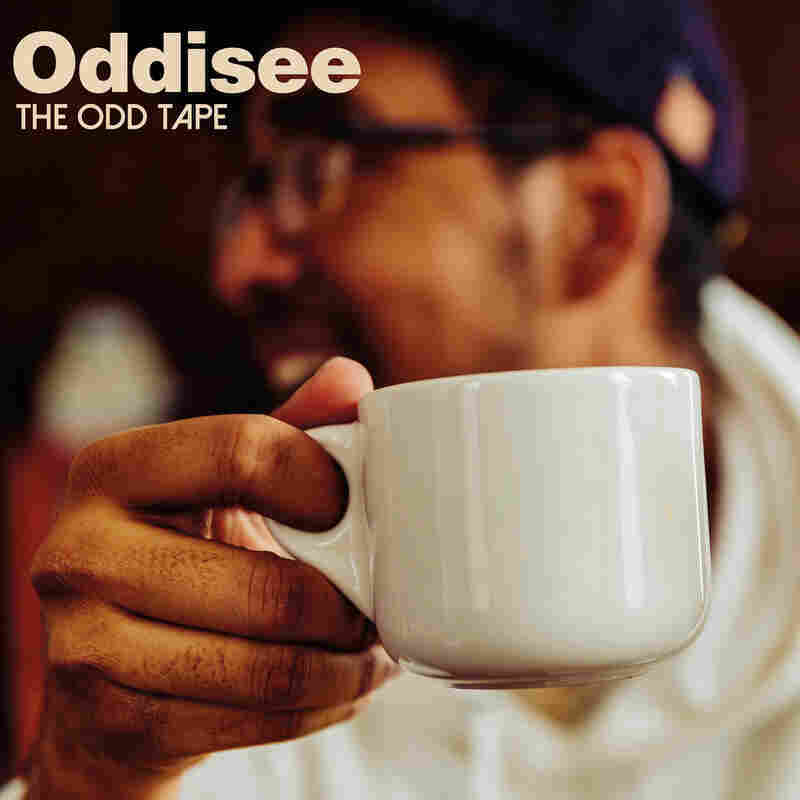 Review: Oddisee, 'The Odd Tape' The Brooklyn rapper-producer's latest instrumental album is evenly weighted from front to back. There's never an off moment — or even a precarious one. For more than a decade, Oddisee has been out here grinding. Raised in Prince George's County, Maryland, and now based in Brooklyn, he's a beatmaker by nature and a rapper when he feels the need to be. The base of his style has been the same since day one: a light touch of jazz spread over a soul-injected, golden-era hip-hop inflected foundation. At this point, producing looks to come easy to him. Exhibits A through C: An EP, Alwasta, that dropped in March; a full-length solo effort to come this fall; and this instrumental album, The Odd Tape, out next week. The Odd Tape is anything but. Evenly weighted from front to back, there's never an off moment, or even a precarious one. The entire project is balanced and comfortable — and he acts like it's a lazy day in the life of somebody who deserves one. The titles of the songs read like a weekend to-do list: Wake up, create, chill for a minute, turn up, hit the sack, ruminate. The opening track, "Alarmed," sounds the way most of us feel when we wake up in the morning — relieved to be alive, to see another day. Then in the final minute a dense boom bap break rolls over and yells, "OK, it's time to get up, get out and get something." On our hero's schedule is eye-opener "No Sugar No Cream" (which ends with a gorgeous beat switch) and then "Live From The Drawing Board," which manages to sound like both an explosion of ideas and a straight jam that would get played at any family reunion. The most stunning moment happens toward the end, when two tracks of vastly different energies meet face to face. "Silver Linings" is a kick back at eventide, a simple and necessary period of reflection. Immediately after, Oddisee delivers a figurative kick to the chest with "Out At Night," which sounds just as exciting as its title suggests — all electrifying vibrations and squealing strings and outright hype. By transitioning from perhaps the most low energy track on the album to the most high, Oddisee is showing and proving just how good he is. He takes his time with the final track, the 6 minute and 45 second-long "Still Sleeping." He alternates between letting the track breathe and piling all of his pieces of sound on top of one another. As he is wont to do, and does throughout The Odd Tape, he changes it up for the last couple minutes. He transforms the song from a sleepy march into a victory lap, and it sounds like completion. It sounds like we made it through, and we'll live to fight another day.